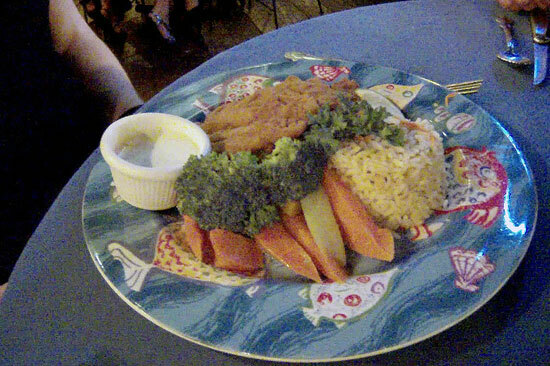 Dinner at one of the many Barbados gap restaurants will add to a great night out at this part of the island where the party is always going. Located in Christ Church, St. Lawrence Gap is the place where the party never stops. So before you hit the bars I suggest you check out Harlequin. 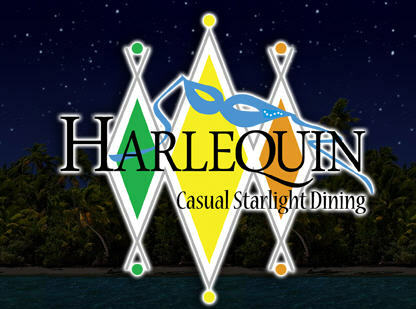 There are other Barbados gap restaurants in the area, but none offer so much value for your money as does Harlequin in my opinion. We kind of stumbled across this restaurant one night after passing it a few times. But never really thought of trying it out. It was always busy and that is what made us finally decide to eat there one night to find out what the buzz was all about. Perfectly prepared steak with all the fixins! I would suggest that you make a reservation. In fact do it before you leave for the island, that is one of things I always do. I like to have my dinner reservations already lined up before I land. Then if I get some other recommendations I can always switch. Without a reservation at Harlequin it is going to be difficult to get a table on the outdoor deck, which is great for watching all the activity and people walking by as you really get into the atmosphere of The Gap. We were a party of 4 the night we ate there so everybody got to sample a little of the different meals we ordered. 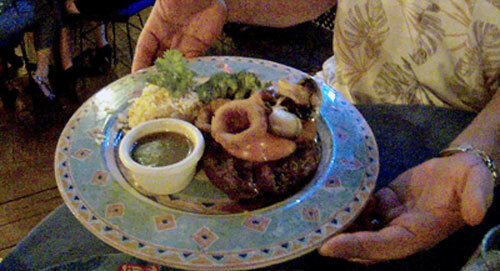 Fresh seafood, perfectly prepared steaks or moist plump chicken. The service was really friendly and helpful, and even though they were always busy this did not detract from the service I received. The wine list is varied and reasonably priced. 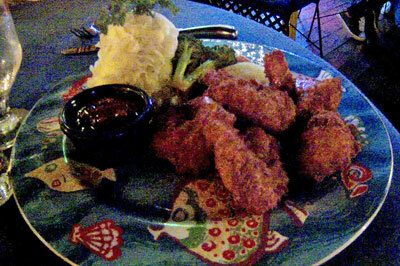 As one of the top Barbados gap restaurants I find the prices to be very good value for Barbados. The decor of Harlequin, befits its the name, it is a funky and colourful place to eat. You will not be disapointed.